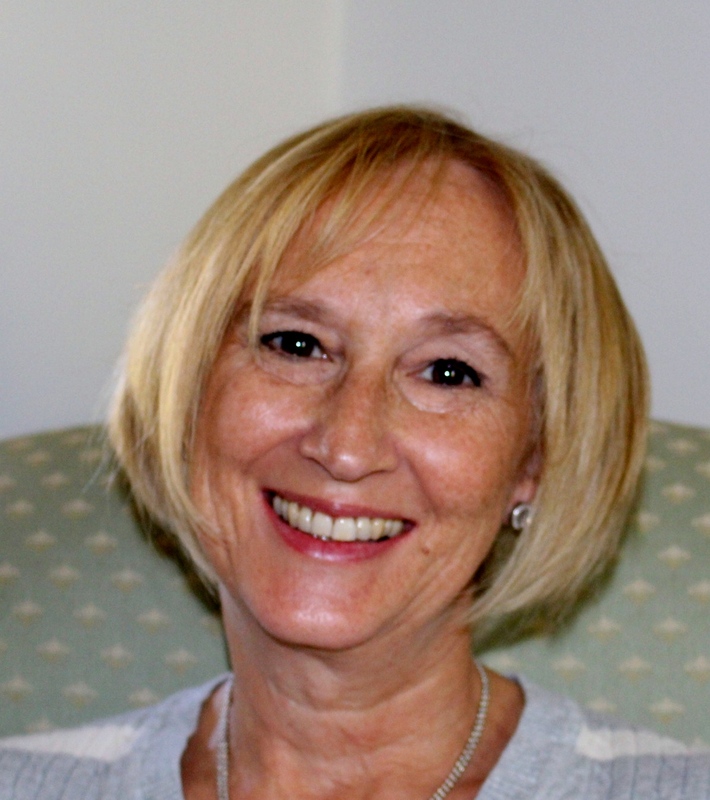 Wendy Winograd is a licensed clinical social worker and nationally certified psychoanalyst. She has been in private practice in Chatham, New Jersey since 2003, where she provides psychotherapy to individuals, couples and adolescents. Dr. Winograd is a member of the faculty of New Jersey Institute for Training in Psychoanalysis and the Center for Psychotherapy and Psychoanalysis of New Jersey. She is also a lecturer at the Rutgers School of Social Work.